As International Women’s Day, Wednesday 8 March 2017, approaches, we celebrate the achievements of women around the world and recognise the ways they have made it better. 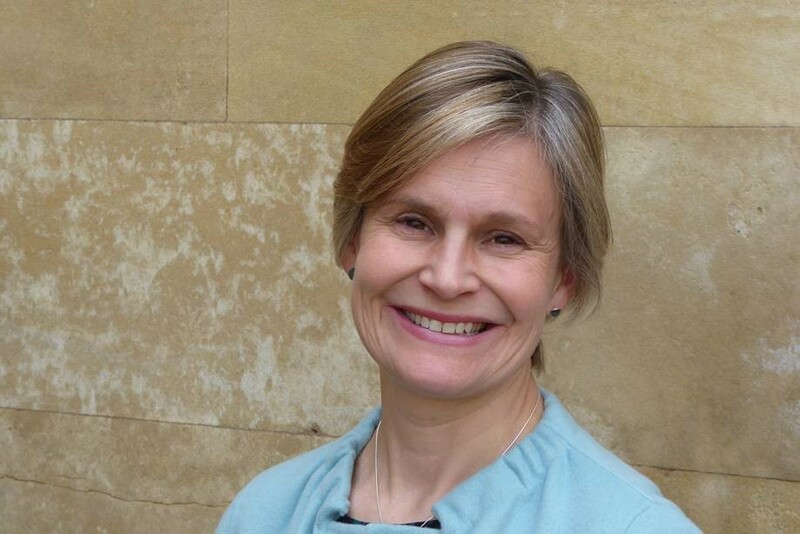 Dr Laura N Young MBE, 49, is a remarkable woman whose own story provided the inspiration she needed to make a difference to parents and families across the UK. Laura and her husband Dr John Young co-founded the Teapot Trust in 2010 after seeing the gaps in the care of their daughter Verity, who suffered from Systemic Lupus Erythematosus (SLE Lupus) and also cancer before her tragic death at the age of eight, in 2009. Today, the Teapot Trust is Scotland’s largest employer of clinically trained art therapists, with 17 art therapists running 22 projects in 11 towns and cities, from Inverness to the Borders. It has also expanded into England, with two projects running for children at hospitals in London. “Children with chronic illnesses often have to visit hospital very regularly over a long period of time, and in many cases grow to find the experience painful or traumatic. “I vividly remember watching a mother struggling with a kicking and screaming child, trying to carry them into the hospital and every time she put them down they ran back out of the doors. Embarrassed, apologetically the mother said ‘she is just totally fed up with coming here’ and I thought, I am not the only one manhandling my child into the car, who then kicks and screams for the whole journey... we have to do something to help. “Art therapy gives a welcome distraction to children attending hospitals and gives them a way to express their feelings to someone who is not only kind and friendly but highly trained as a therapist. Laura’s pioneering work in setting up, running and rapidly growing the Teapot Trust has been recognised by a wide range of people and bodies. In 2014 Laura was named Tesco Charitable Mum of the Year, and in 2015 Prime Minister David Cameron named her and husband John Points of Light, an award reserved for those who contribute greatly to society. Later that year, she received an honorary doctorate from Queen Margaret University, and in 2016 Laura was awarded an MBE in the Queen’s New Year Honours List in recognition of her services to chronically ill children in Scotland. 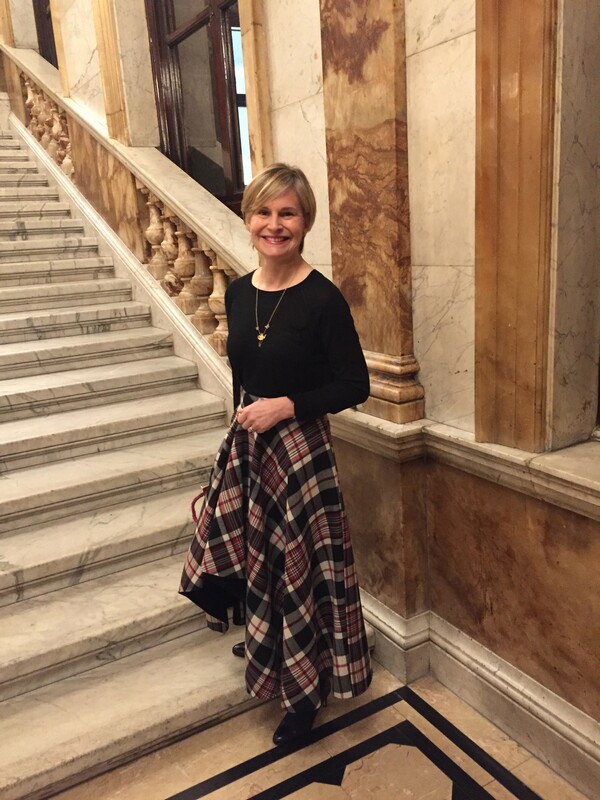 Most recently, in February 2017, Laura was named Scotswoman of the Year by the Glasgow Evening Times, and dedicated that award to the work of art therapists and female friends. Evening Times Editor Graham Shields said: “Laura is an outstanding example of courage in the face of adversity. Despite devastating personal grief, she never lost sight of what she wanted to do – to create a service she knew would help countless families during the darkest of times. Interviews with Dr Laura Young MBE can be arranged. For more information please get in touch with Rhianna Adams at 0131 273 4340 or rhianna@teapot-trust.org. For alternative press contact, please get in touch with George Murdoch at george@famouspublicity.com or 03333 442 341 or Tina Fotherby at tina@famouspublicity.com or 0333 442 341. This press release was distributed by ResponseSource Press Release Wire on behalf of Teapot Trust in the following categories: Children & Teenagers, Men's Interest, Health, Women's Interest & Beauty, Education & Human Resources, Medical & Pharmaceutical, Media & Marketing, Public Sector, Third Sector & Legal, for more information visit https://pressreleasewire.responsesource.com/about.